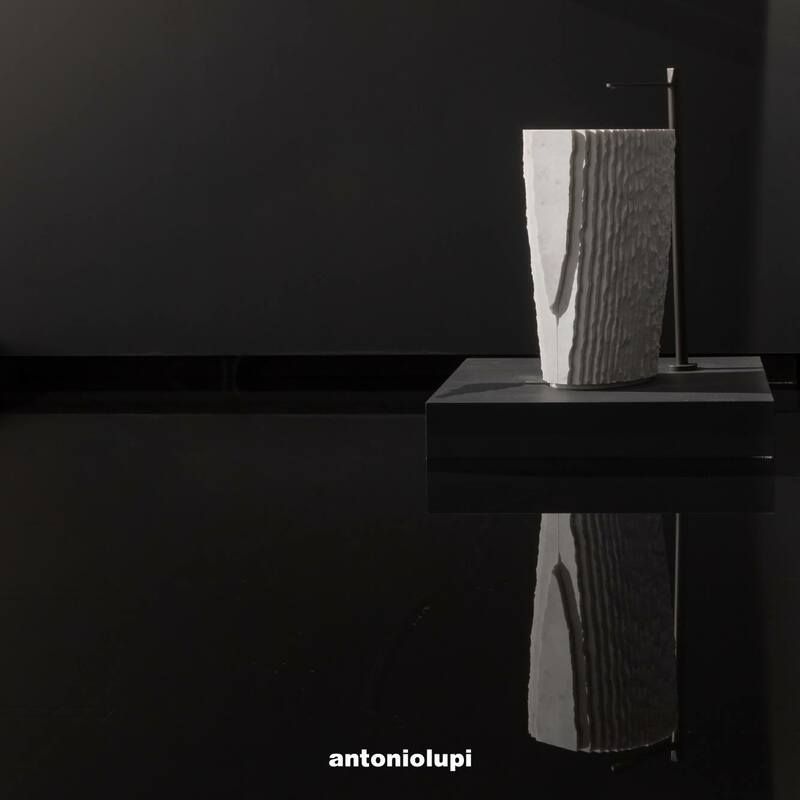 This famous phrase by Giorgio Armani, undisputed master of elegance and style, for more than 50 years ambassador in the world of the best "Made in Italy" #antoniolupi. 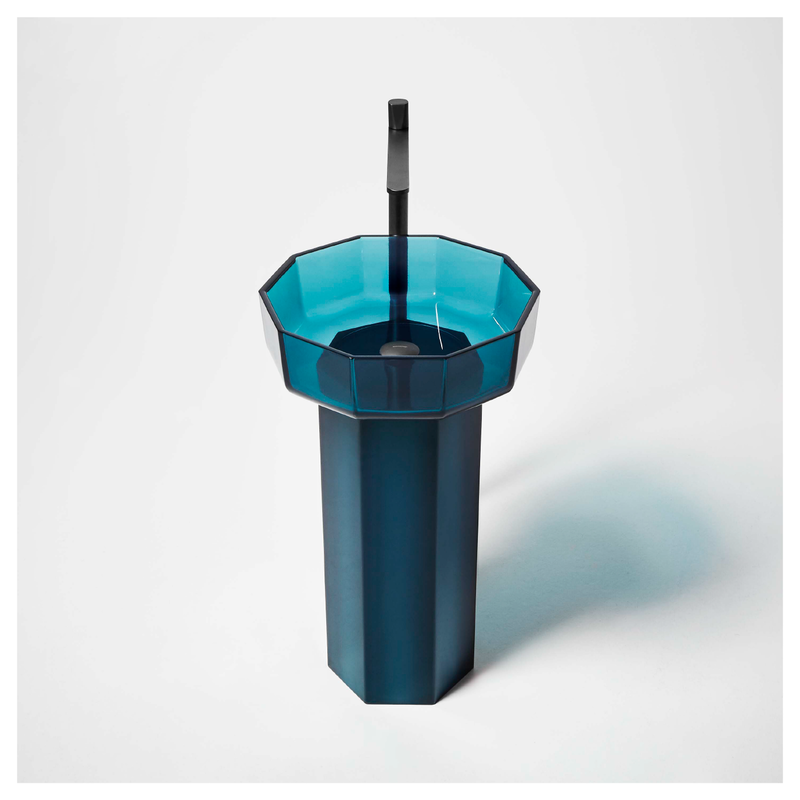 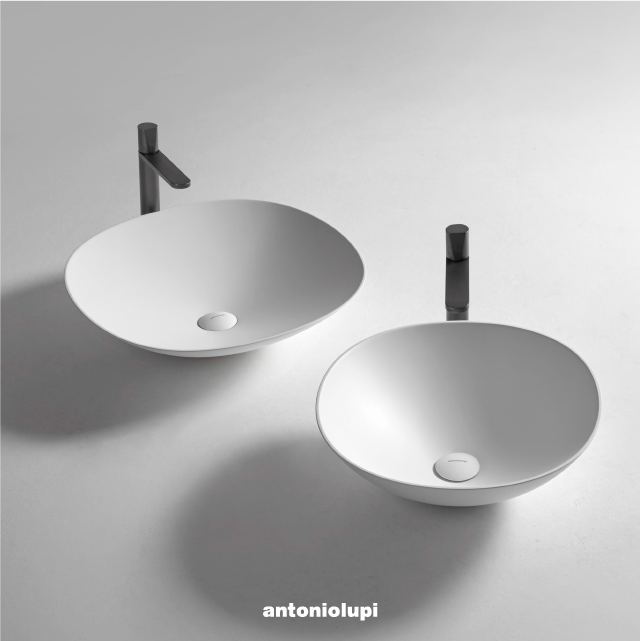 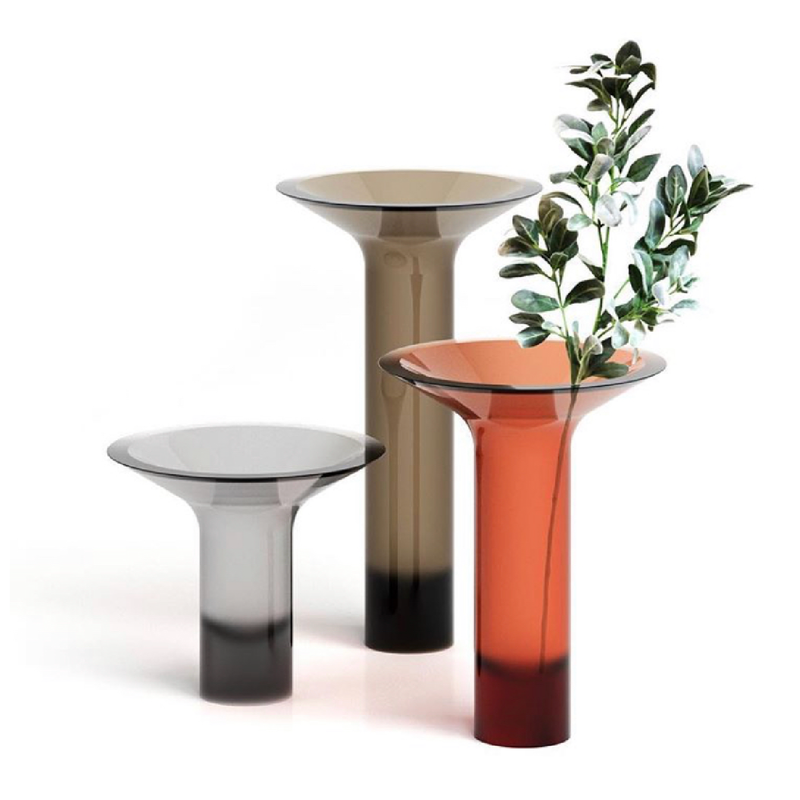 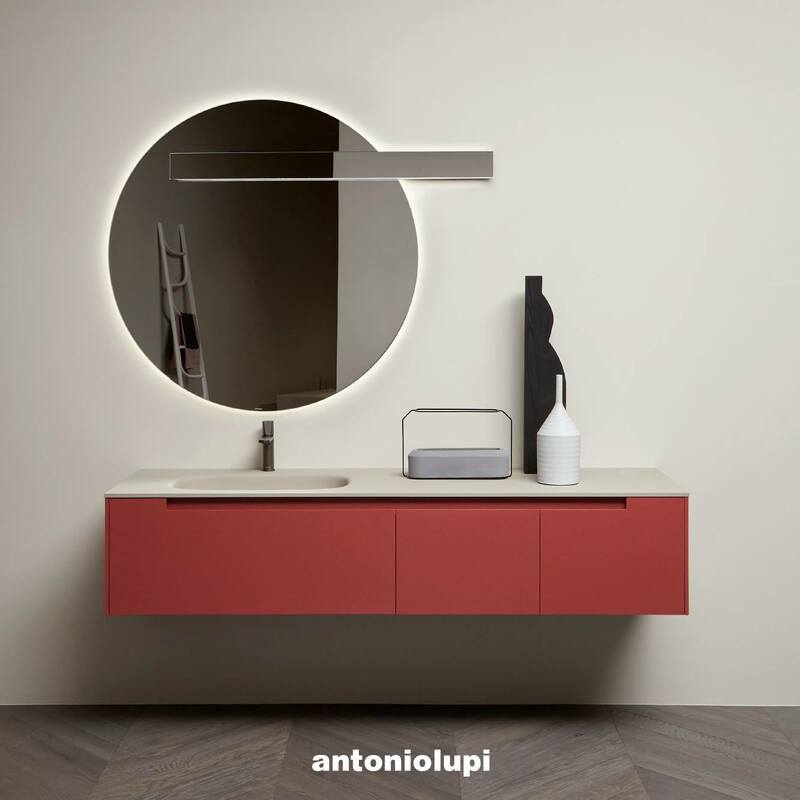 The antoniolupi elegance and simplicity is expressed through the various collections of objects that have the minimum common denominator an extreme attention to detail, never feeling satisfied by "something good" but always pursuing "something great", precisely the exceptional! 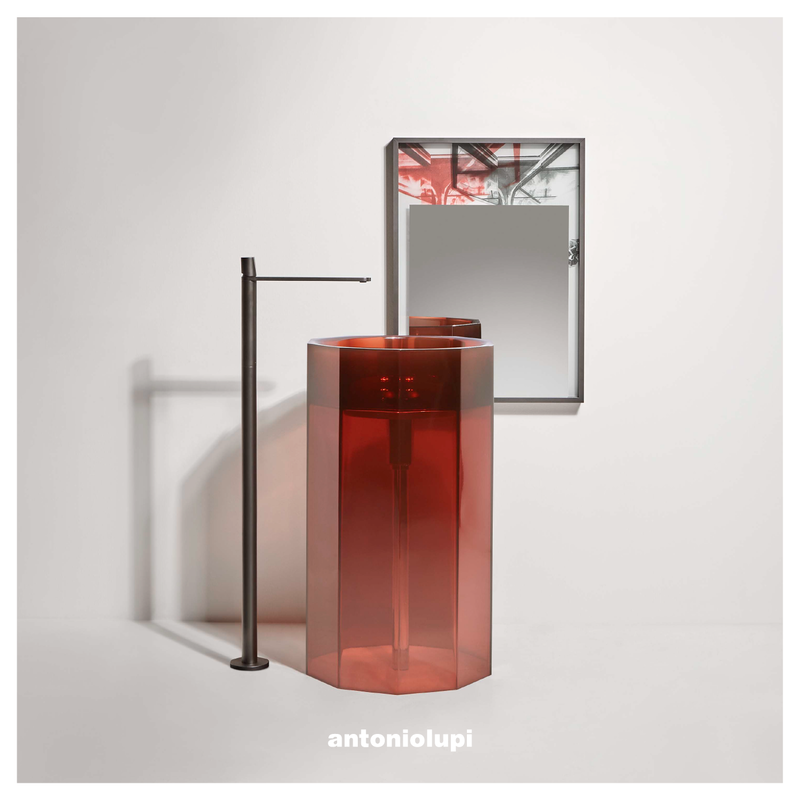 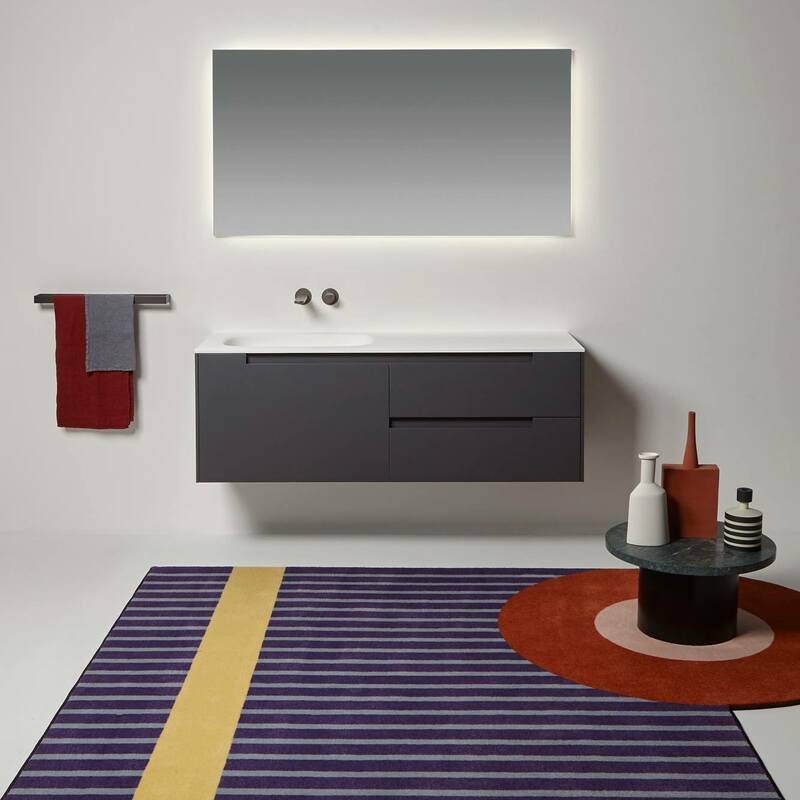 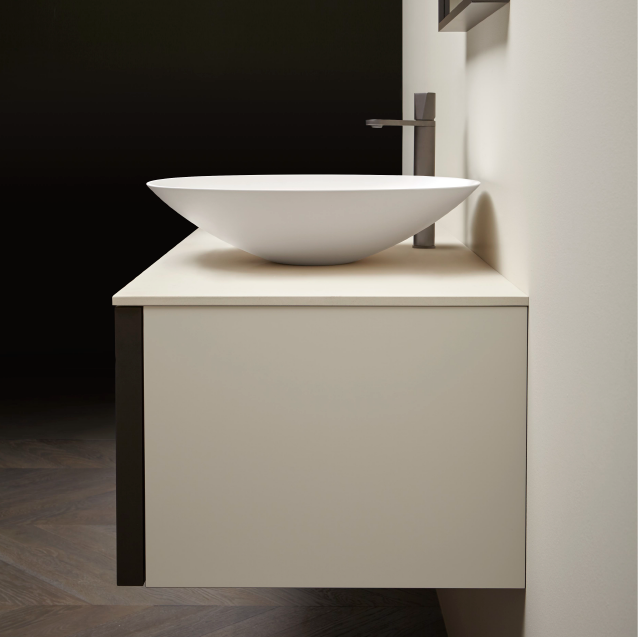 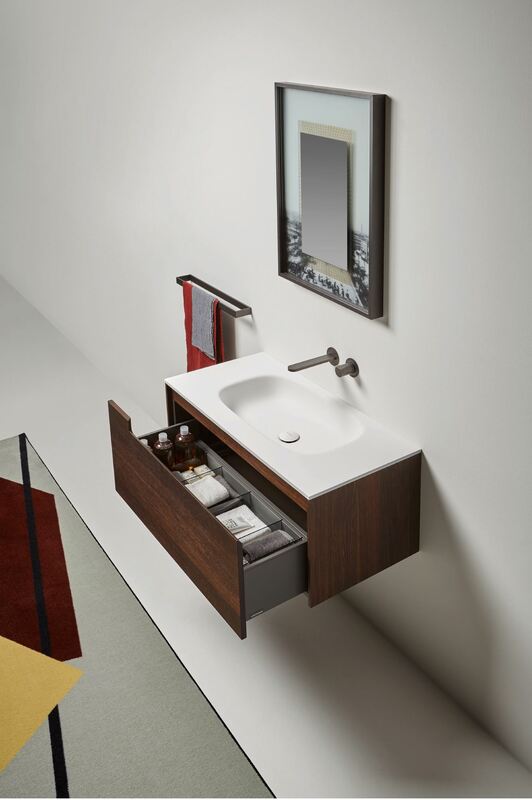 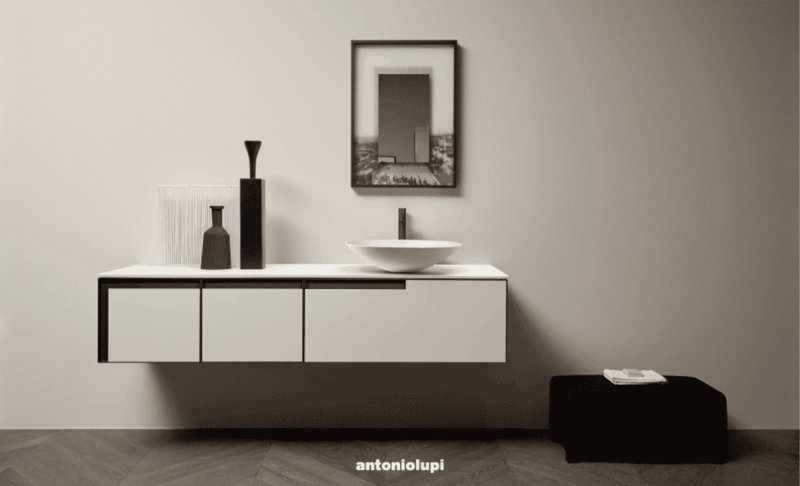 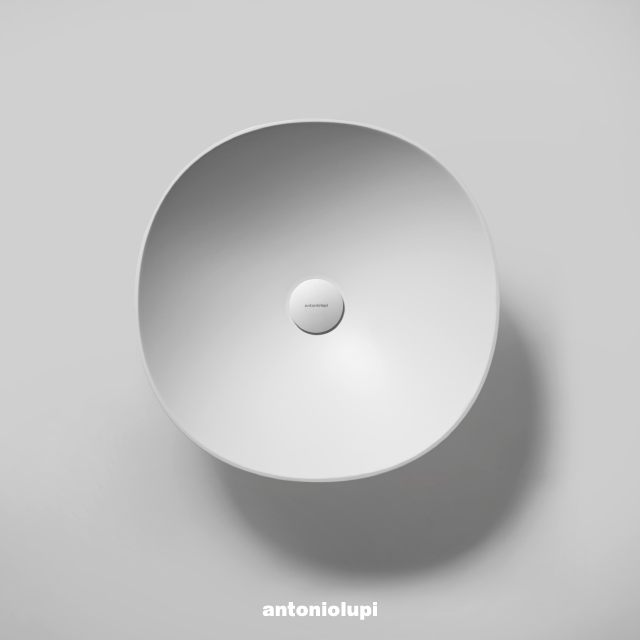 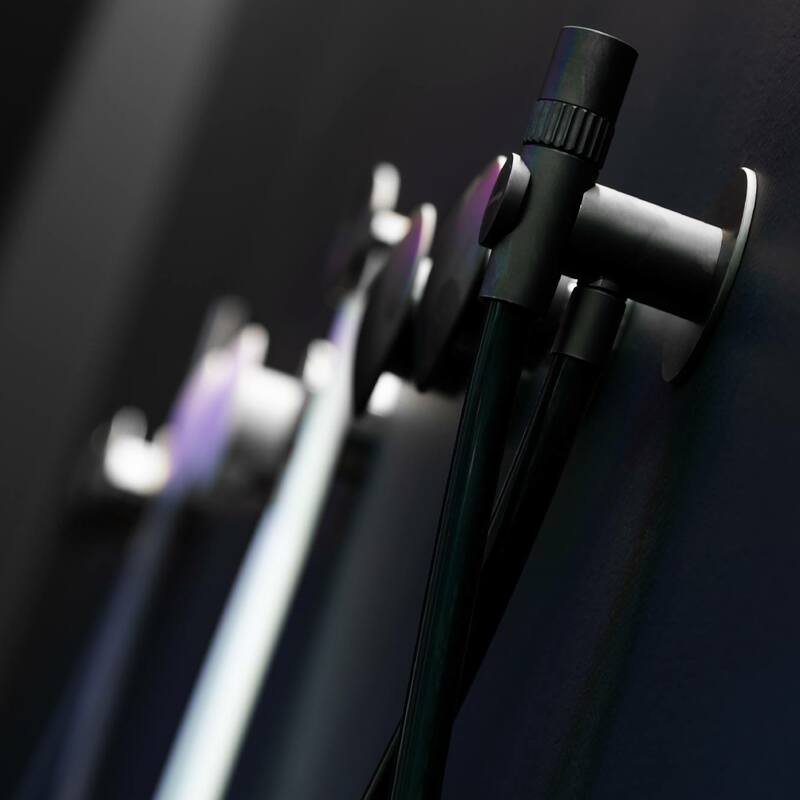 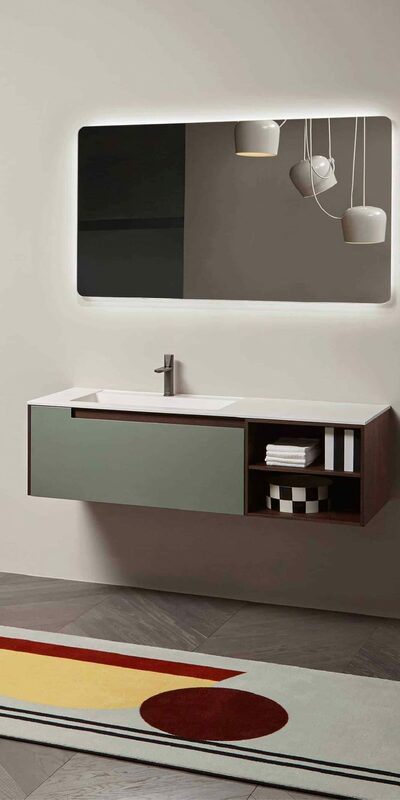 New year is getting closer and closer, with the new #antoniolupi collections … get a sneak peek of #Footprint, the next bathroom solutions by AL Studio.